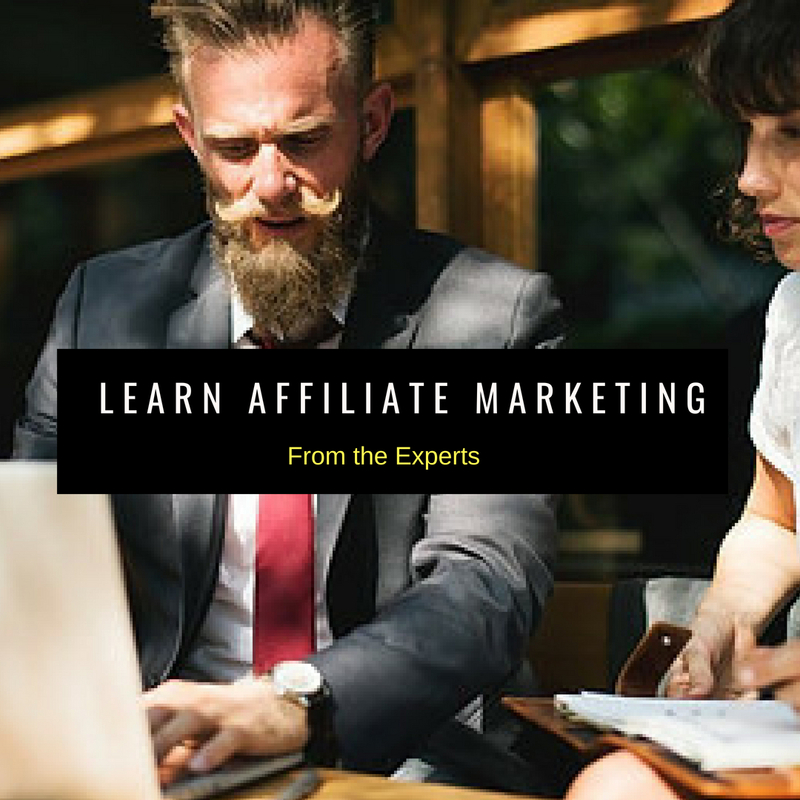 The best advice I could ever give someone who is starting out or maybe struggling with Affiliate Marketing is to learn Affiliate Marketing from the Experts!! Plain and simple! Think about it… We do this in other areas of our lives all the time. For instance, if you want to be successful at cooking, you take a cooking class from an expert chef (or you watch Food Network – the land of expert chefs). But why do so many people refuse to seek out experts and successful mentors when it comes to their online business? …maybe they don’t know where to find real experts who are willing to help them. Whatever the reason, the fact remains that you will be far more successful (in less time) if you learn what the experts know and implement what they do. You can learn the hard way or you can set yourself up for success. 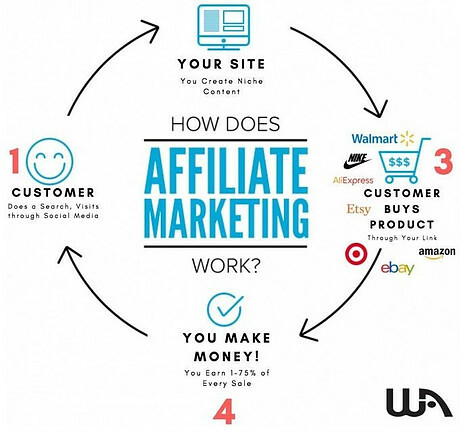 For those who aren’t really sure what Affiliate Marketing is and how one can make money doing it, I’ll provide a brief explanation of the process. So an Affiliate Marketer builds a website and wants to promote Product A. In order to do this, they write a product review or a blog post about the product. The Company selling the product has given the Affiliate a specific link (an affiliate link) that they can use to send customers to the company’s website in order to purchase the product. Once a Customer purchases (using the affiliate link), the Company pays the Affiliate a commission. 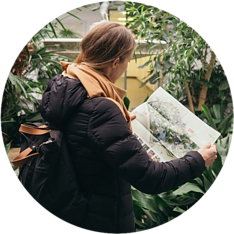 As an Affiliate, there’s no inventory to store or shipping involved… the company handles all that… you just get a commission for bringing them the customer. As I mentioned before, we seek the skills and knowledge from experts in other areas of our life. I believe we should do the same when it comes to building a successful business and increasing our income. ⇒ Experts have knowledge that you need…. ⇒ Experts have advice that will help you become successful. There is a wealth of knowledge just ready to be tapped into. Why wouldn’t you want to know what they know, follow their path, and avoid the pitfalls that they can warn you about? Another reason to learn from experts is that it will take you significantly less time to become successful if you do. Sure you can learn most of what you need to know on your own, but that could take years and usually does. You might also waste your time learning things that aren’t really relevant anymore or worse… things that are down right incorrect. Taking the time to learn from someone who has already been down the path of success is a much more efficient way to reach your goals and potential. It’s like being on the hunt for a treasure chest with nothing but a compass when you could simply ask the guy who knows exactly where it is and the path to get there. So we all can agree that learning directly from experts in the affiliate marketing business will skyrocket our success! But where do you find these experts? And what kind of information are they going to reveal? I believe it is imperative to find the BEST of the BEST when it comes to building your business. Your business is your source of income and path to freedom so you don’t want to skimp when it comes to learning. You want to soak up the BEST advice, the LEADING strategies, the PREMIUM knowledge, etc. 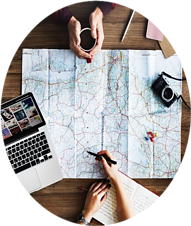 The BEST Affiliate Marketing Experts in my opinion are those that offer an abundance of training and give you actionable tasks to implement that training. You want experts that are invested in helping others achieve the success that they have found. A Pay it Forward mentality! Personally my Favorite and Top Recommendation for learning the business of Affiliate Marketing is a platform called Wealthy Affiliate. You’ll hear me talk about them all the time, because I believe it’s one of the best ways to learn. I actually started out at Wealthy Affiliate when I first began my Affiliate Marketing business and I’m still there, by the way, learning more and more every day. Wealthy Affiliate, in my opinion, is THE BEST OF THE BEST! The founders, Kyle and Carson, have designed a training platform within Wealthy Affiliate that rivals a full fledged University. 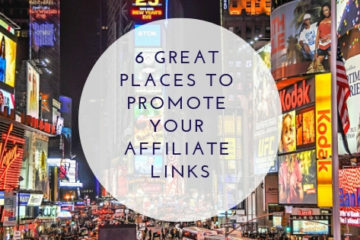 If it has to do with Affiliate Marketing, you can find it THERE!! The most important part of knowledge is what you do with it. 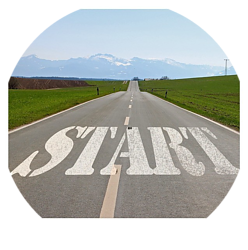 Simply knowing how to build an Affiliate Marketing business will not lead to success. You have to TAKE ACTION. This is another great reason why I love Wealthy Affiliate so much…. they give you the tools to actually take action and literally build a website and build a business. The first step is to get educated and learn what the experts know. Take the knowledge and skills that you learn and put it to work. I remember when I first started out…. I was so excited to learn and I soaked up ALL the information I could. When it came time start building my website and implementing what I had learned, I was more than prepared… I was also confident! 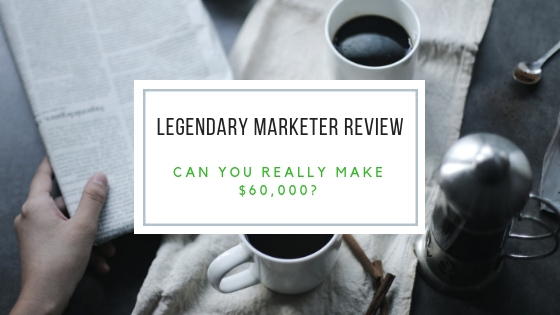 Do You Want to FINALLY be Successful as an Affiliate Marketer? 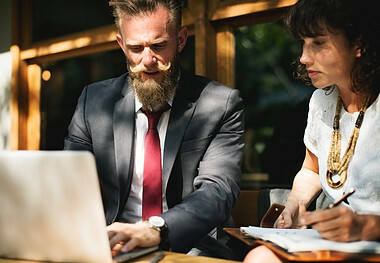 Maybe you’ve been struggling to get your affiliate marketing business off the ground, or maybe you don’t even know where to begin… If you are serious about learning how to become a success and build a business, then now is the time to join the experts and start putting their knowledge to work for you. I LOVE helping others find the same success that I have and I would love to help you get started on your own path today. You can become a part of my team and I will personally be there to give you advice, guidance and encouragement. Kyle and Carson will be there to mentor as well. I believe that every person who is really serious about changing their life and their future can find success with this training platform.